At booth number G-1723/Gold Lot the TII Group will be showcasing its innovations. At the CONEXPO as well as in the daily work of the TII Group, the customer is the focus of attention. Their feedback resulting from day-to-day transport operations flows directly into the development of new products. Products which have been adapted to suit the requirements in tough everyday transportation activities will be on display at the CONEXPK 2017. The Highway product range for the American market, heavy self-propelled modular platform wagons, but also light, self-propelled transport solutions make curious for more. 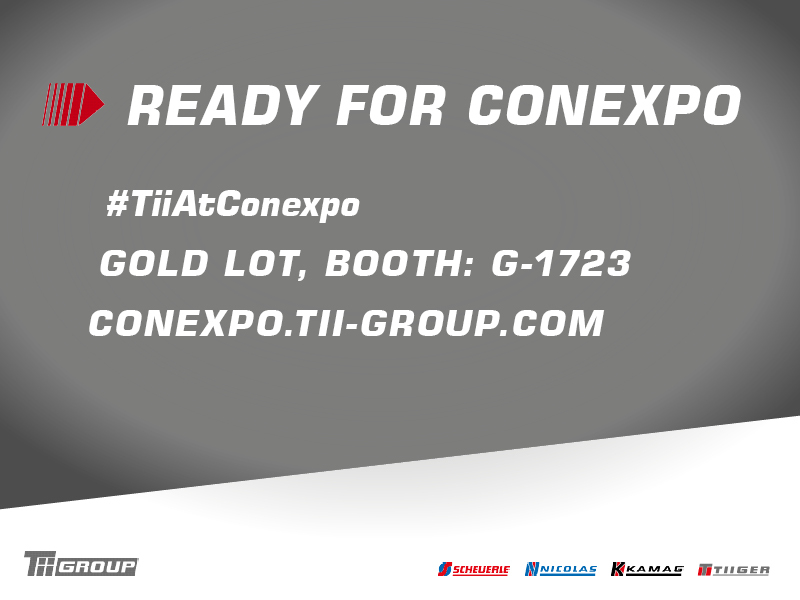 More information about TII@CONEXPO on our website.